When you are applying for your security agent licence for the first time you must have your fingerprints taken. The Security and Investigations Agents Act 2002 (external link) requires all applicants to be fingerprinted. Consumer, Building and Occupational Services will automatically order you a National Police record check (external link) as part of your online application or renewal.  You will have the option to pay a fee for your fingerprints and National Police record checks by credit card when you apply for your licence online OR you can visit a Service Tasmania shop (external link) to make payment. Please note if your fingerprints have been taken previously for a licence they may still be in police records. To check, contact Tasmania Police (external link). Your fingerprints report will be sent to Consumer, Building and Occupational Services as part of the application process. Consumer, Building and Occupational Services will automatically order you a National Police check as part of your online application or renewal. You need to give consent for Consumer, Building and Occupational Services to order you a National Police record check (external link). You will pay a fee for your National Police check by credit card when you apply for your licence online. The report needs to be issued within the last 4 weeks from the date of lodgement of your licence application. Get the equivalent of an Australian Criminal Record from the country where you live. You must prove your identity by providing at least on primary document and one or more secondary documents.